Don’t hesitate another moment. If you’ve been feeling a stirring in your heart for something more, for a breakthrough, for a miracle … this is your time to experience the good things God has for you! It’s a struggle to wait in faith for healing when we are going through things that leave us feeling broken, but our God is indeed a God of healing and wholeness. What’s more, He wants you to be whole! 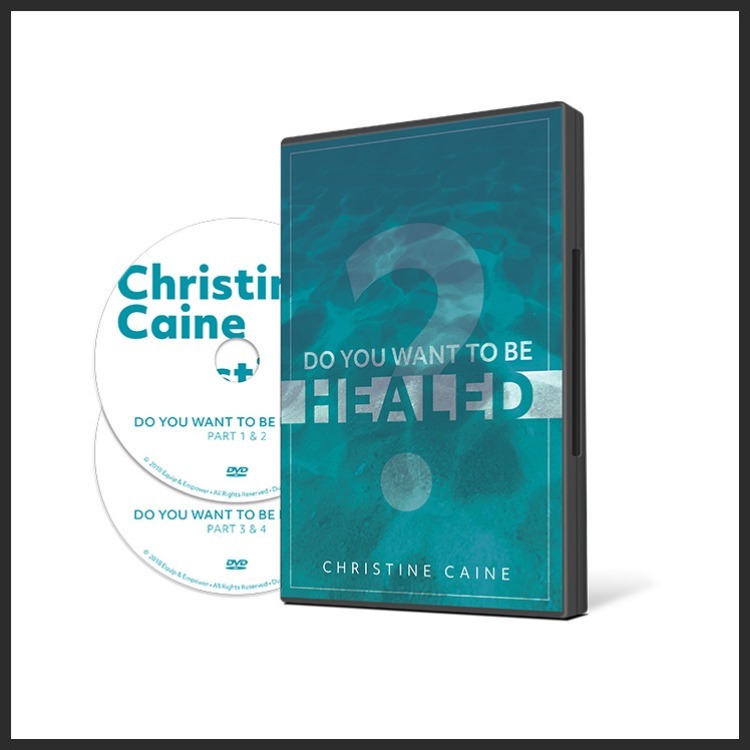 And this encouraging and insightful teaching series will show you how. 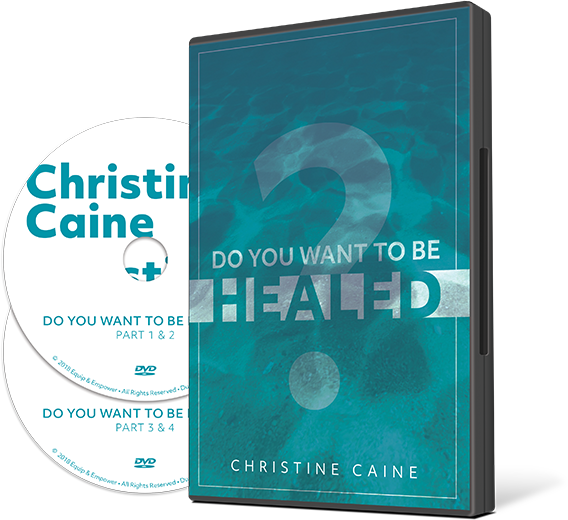 As you receive inspiration and insight to experience God’s healing in your life through the Do You Want to Be Healed? 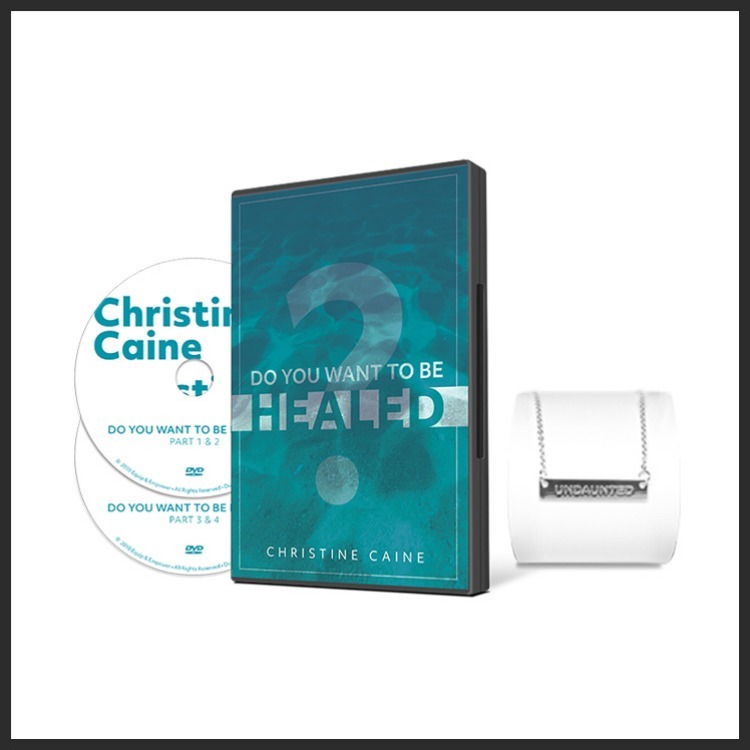 teaching series, be encouraged every day with the Undaunted necklace! "There is no shortage of ways the enemy will try to daunt us, to render us incapable of following the bold and valiant plan God has for us. but God has called us to live undaunted. To live boldly and courageously in the face of difficulty and to amaze the world by beating the odds, all for his glory."